If you’re a musician or wish to assist in some other capacity, please check out the volunteer page. Musicians On Call is as supportive of and concerned with the welfare of its volunteer musicians as it is with the needs of the patients and hospitals. More about the show! 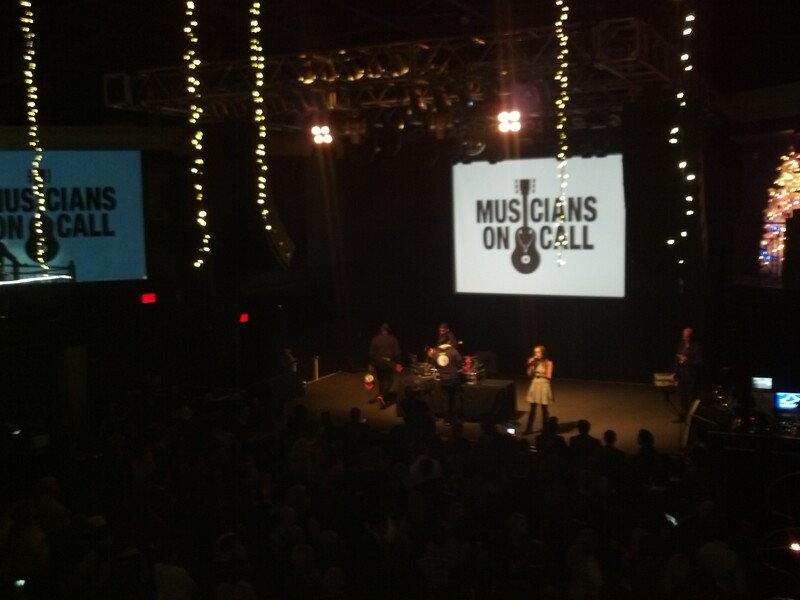 Thanks to 9:30, Musicians On Call, and its partners and sponsors for a great evening! The lovely M.C. 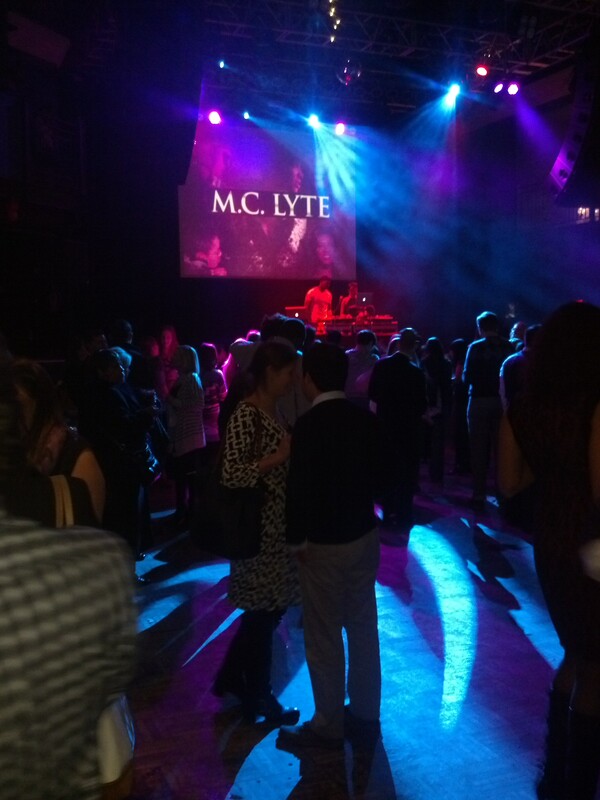 Lyte got everyone dancing and grooving with some old school mixes. Between M.C. Lyte’s set and a highly anticipated appearance from Ne-Yo, Washington, D.C. Program Director Katy Epley, later joined by an active duty military musician, shared some inspiring words.